In 2013, when Texas passed its first overhaul of charter school policy since 1995 — the year the publicly funded but privately operated schools were first established in the state — lawmakers included a provision intended to speed the shuttering of poor-performing schools. 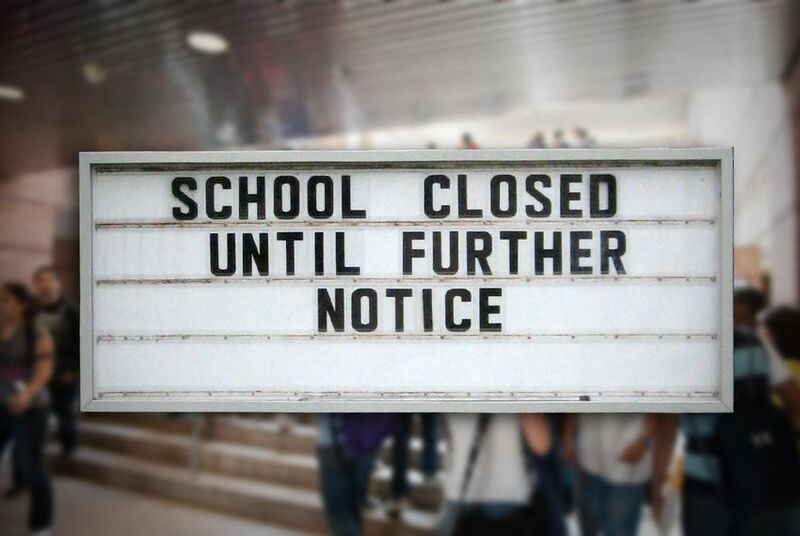 But nearly 10 months after the Texas Education Agency marked six operators for closure under the new measure, three of those schools remain open. As those charters prepare to open their doors this month for a new school year, they say they are fighting a process that does not account for the full picture of a charter’s financial or academic health. The law requires revocation of a charter’s contract if it fails to meet state academic or financial accountability ratings for three preceding school years. It also limits a school’s ability to appeal at the agency level once it does not meet the academic or financial performance requirements. But three of the schools — Honors, Azleway and American YouthWorks — have taken their case to state court to challenge the constitutionality of the new law and the agency’s implementation of it. "We feel confident that a court will see that negative ratings were based on technicalities and that the one-size-fits-all rating system did not truly capture the health of our charter School," said Rachel Matvy, a spokeswoman for American YouthWorks. In their lawsuit, the schools argued that because of the limited appeals, the administrative hearings violated their right to due process under the law. They also questioned why the new law had relied on accountability ratings that had predated its enactment. A Travis County district court granted a temporary injunction in May banning further action by the state for all three schools pending the resolution of the lawsuit. The provision allowing for a speedier closure process was a selling point for lawmakers who otherwise opposed expanding a number of contracts the state awards. Charter advocates also supported the stricter measures, which they said would more quickly free up state contracts for high-quality operators and ensure low-performing schools did not continue to waste taxpayer funds. Since the May court ruling, the revocations are in varying phases of appeal on the administrative level, according to Lauren Callahan, a TEA spokeswoman, who could not comment further on the charter revocations because of an agency policy prohibiting speaking on current litigation. Among the three, the agency has only finalized an order of revocation against Honors. Callahan said in an email that the commissioner planned to enforce that order — meaning the school would lose state funding and be forced to close — even though Honors was still pursuing its appeal in the state court system. On its website, the academy says it is still enrolling for the upcoming school year. According to the TEA, a final order is expected before the school year begins in the case of Azleway, which operates three East Texas campuses that serve boys from area foster care facilities. The third charter facing closure, the Austin-based American YouthWorks, which aims to help students close to dropping out of high school, intends to resume classes as usual this month. It is currently seeking another injunction against an administrative hearing set this month. The Texas Tribune in March reported on American YouthWorks’ efforts to stay open. At the time, Parc Smith, its chief executive, detailed the ways in which the new law’s strict financial and academic requirements had unfairly dinged the school for practices he said should be encouraged — like relying on multiple sources of funding for its operations and swiftly shuttering a low-performing campus on its own accord. One metric faulted the school because of a high teacher-student ratio and because the costs of maintaining it were deemed unsustainable at the state level, Smith said. Another metric noted that the school was not keeping its money in a bank account. Instead, he said, the school kept its funds in an endowment so that the money could earn more interest. “I don’t think the Legislature intended for a school to close because of the way a form was interpreted,” he said at the time, referring to state reports that he said did not present the complete picture of a school’s financial health.